Eddie [Region 1] - DVD - New - Free Shipping. 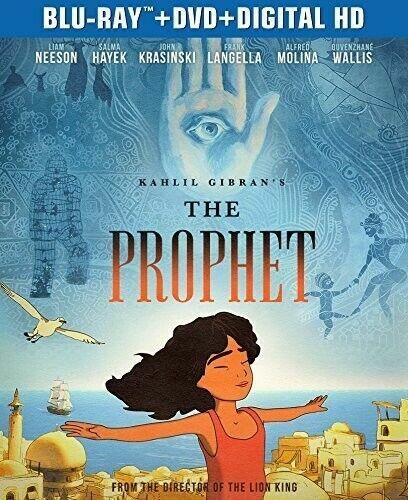 Robot & Frank [Region 2] - DVD - New - Free Shipping. 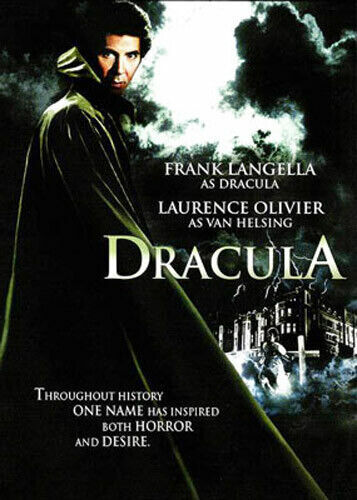 Robot & Frank [Region 1] - DVD - New - Free Shipping. 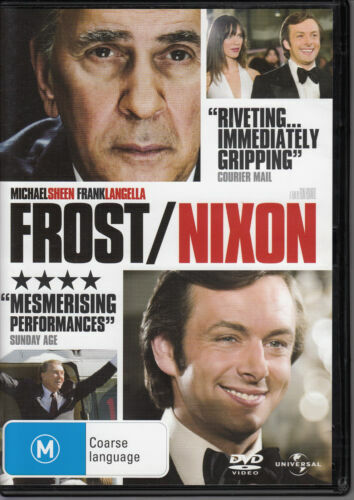 Frost/Nixon [Region 1] - DVD - New - Free Shipping. 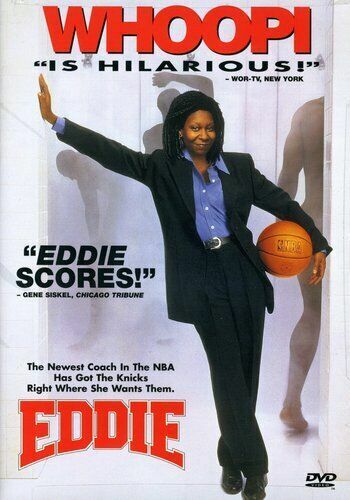 Starting Out In The Evening [Regions 1,4] - DVD - New - Free Shipping. 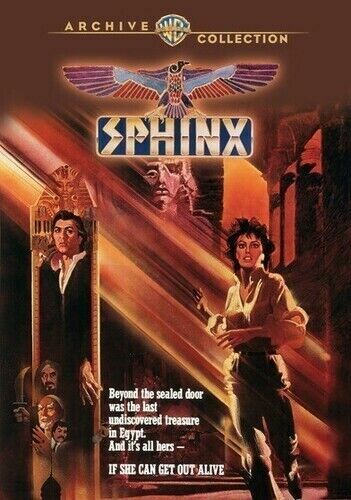 Starting Out in the Evening - DVD Region 1 Free Shipping! Youth in Oregon [Region 1] - DVD - New - Free Shipping. 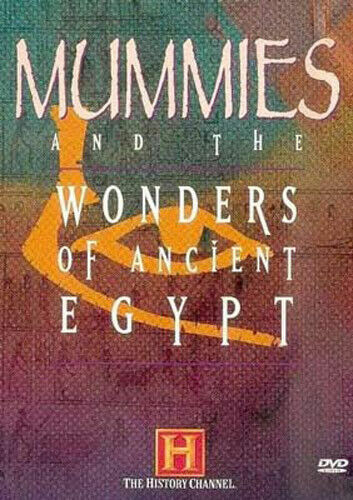 Mummies and the Wonders of Ancient Egypt [Region 1] - DVD - New - Free Shipping. 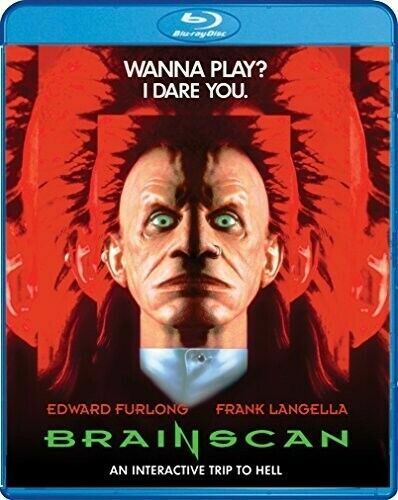 Brainscan [Region 1] - DVD - New - Free Shipping. Frost/Nixon [Region 2] - DVD - New - Free Shipping. 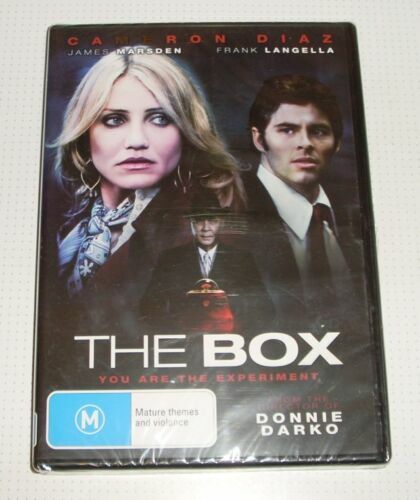 DVD - The Box - Cameron Diaz - James Marsden - Frank Langella - REDUCED!! 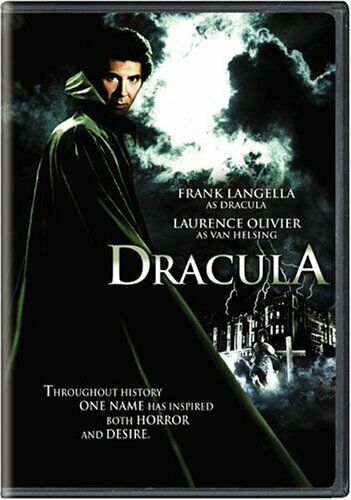 Parts Per Billion (Frank Langella) DVD R4 Brand New! Frost/nixon - Blu-Ray Region 1 Free Shipping! Mummies and Wonders of Ancient World - DVD Region 1 Free Shipping! 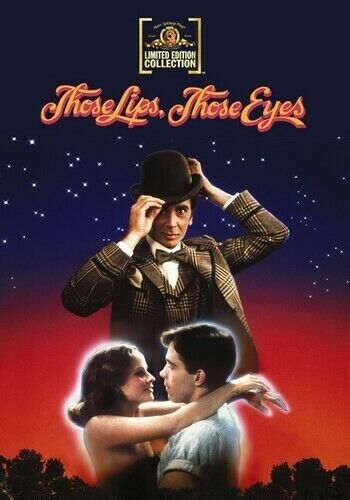 Robot &amp; Frank [Region B] [Blu-ray] - DVD - New - Free Shipping. 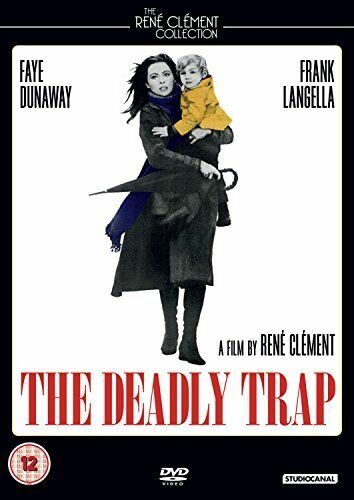 The Deadly Trap [Region 2] - DVD - New - Free Shipping. 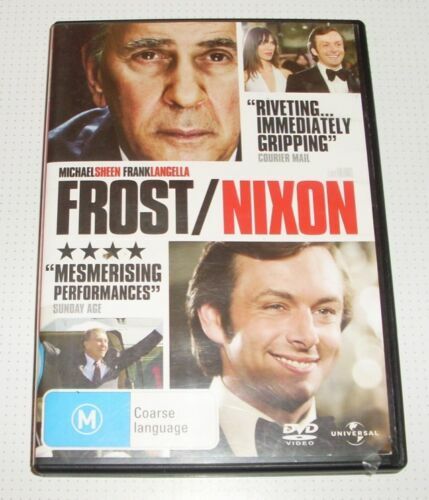 DVD - Frost/Nixon - Michael Sheen - Frank Langella - 116 mins - REDUCED! !